In Adelaide, South Australia, the typical rate for a plasterer is around AU$24.00 an hour. The rate can range from around AU$17.00 to around AU$41.00, however, depending on the individual’s reputation, skills, and experience. How much experience the professional has will also go a long ways toward deciding how much they are paid. Individuals who have a great deal of experience working as a plasterer may be able to command a much higher rate if they can document this experience and skill for a potential employer, while those who are new to the field may find that they start out at the lower end of the pay scale and will have to work their way up. These benefits may vary, however, depending on what each individual company offers. The numbers for this piece are accurate as of June 2018. Individuals who are seeking a job as a plasterer will want to ask the individual company about the pay rate and benefits that they offer and only use the information in this piece as a general guideline. What is the Job of a Plasterer? A plasterer is someone who specializes in working with plaster on construction sites. These individuals work with new construction, as well as to perform repairs, help with remodeling jobs, and work to renovate older buildings. Ceilings in many houses and apartments still use plaster in their construction as a major reinforcer. These individuals may work as independent contractors with their own businesses, or they may work as specialists with construction companies. 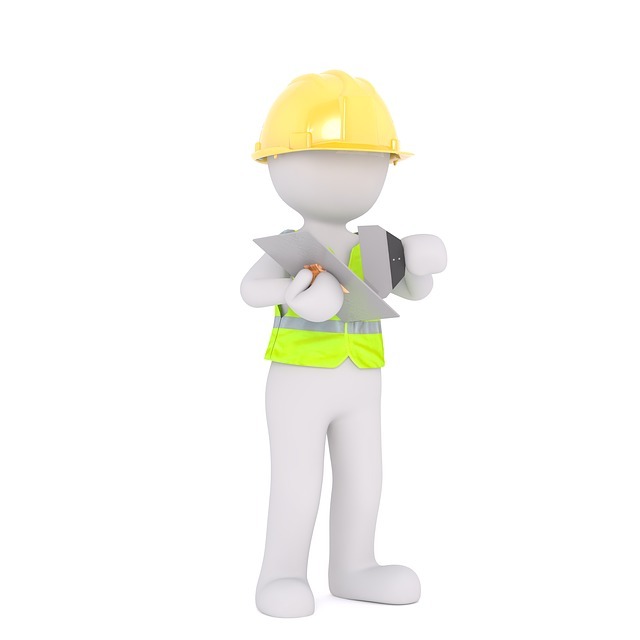 They are often called in on a job by the projects foreman, and they’ll need to follow the plans for the overall project. They should be able to carry out the vision of the designer, and they must be able to adhere to intricate measurements. Plasterers usually keep to normal business hours and are called to work on construction sites. However, they may also get called in for emergency repairs from time to time. In some situations, a plasterer will need to cover damage that’s been done to ceilings and walls, or they may need to patch baseboards or cornices. In these situations, they’ll need to match the existing plaster work, so they’ll need to be skilled at construction but also have an eye for artistic detail. For an individual to work as a plasterer, they’ll need to have basic construction and plastering skills. They may also want to have remodeling skills or vocational training. A person can work as a plasterer with only basic skills, but most foremen prefer that an individual have multiple years of specialized experience before they will hire them.